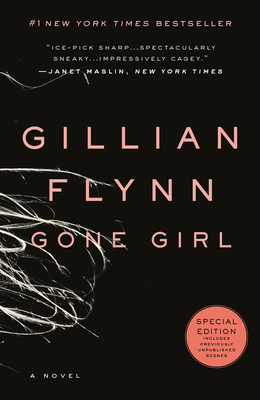 Gone Girl by Gillian Flynn is an enthralling thriller that will grab your attention on the first page and will keep you reading until the very end. Nick and Amy are planning to celebrate their fifth wedding anniversary, until Amy mysteriously disappears and Nick becomes the prime suspect. Nick refuses to be bullied into a confession and continues to claim his innocence and now everyone is wondering what happened to Amy. What an intense read. Flynn created such a phenomenal psychological thriller that it kept me completely engrossed. Her characters are intelligent and her writing depicts this perfectly. Flynn tells her tale through both Nick and Amy’s voices and reading each character’s perspective kept me guessing as to what was really happening and how the story would end. Gone Girl is a must read for this fall.